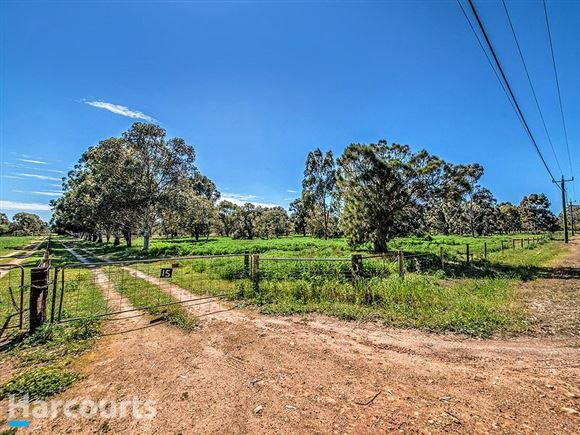 45acres with Gingin Brook frontage .. Sheep & Orchard! Local People with Local Knowledge! 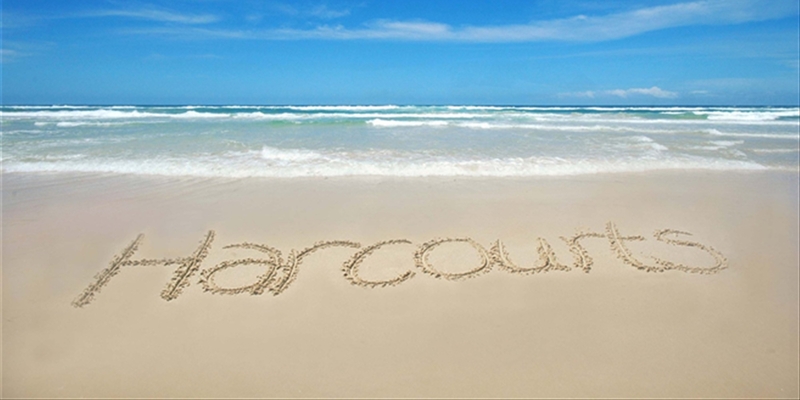 Welcome to Harcourts Beachside Real Estate, a vibrant real estate agency. All the team at Harcourts Beachside either live in the area, have a strong connection to it investing in the rapidly growing property market, or have a close association to community groups and sporting associations. We have an excellent long-standing reputation in the local community. At the forefront of the local real estate scene, our dedication to providing you, our customers, the best most professional service sees Harcourts Beachside continually hold the # 1 position for Market Share in Yanchep! Our Principal – Rebecca Maloney has unrivalled local knowledge and experience having worked in the local real estate market since 2001. Her family have intimate ties to the area being one the original founders of Yanchep/Two Rocks when the crayfishing fleet first established a small community in the early 1960’s. 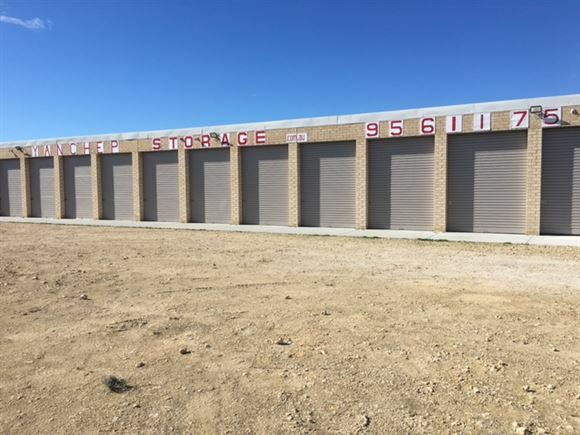 Our friendly Sales and Property Management teams are all professionally trained, highly motivated and very experienced across all aspects of real estate. " People First, Doing the Right Thing, Being Corageous and Fun & Laughter" are the Harcourts core values, and what our team work and live by, ensuring you will receive service second to none. Come and experience the lifestyle, picturesque landscape and pristine beaches for yourself. We invite you to drop into our office, enjoy a coffee and discuss your real estate needs. We are local people with a real love for our community and an understanding of the local property market. Yanchep is a seaside community like no other!